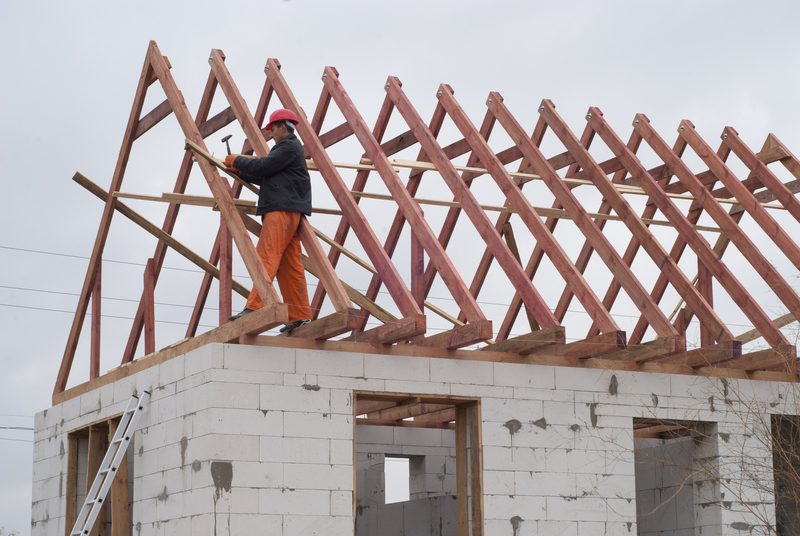 Consisting of triangular components connected by end joints, roof trusses provide a stable support system that evenly distributes weight away from exterior walls to create balanced structure. Wood trusses offer an array of benefits over other materials. Here are a few advantages to consider. Timber trusses are less expensive than steel and take less time to develop, making them a cost-effective option for home construction. They provide an economical choice since most can be installed without the need for heavy machines and other expensive labor necessities, reducing the time it takes to create and install each component. Timber provides an array of design options that other materials like steel do not. They can be designed to match the structure’s architectural style and can be customized to each home’s needs and standards. They can even be used as a decorative touch for rustic decor or high ceilings that sport exposed natural wood. They are also compatible with other building materials such as steel and can easily link to other joints and seams. Timber roof trusses use less wood than other roof construction options. Their smaller dimensions create a tighter, more efficient shape that reduces resources necessary to construct each component. Timber also utilizes less energy during the manufacturing process and creates less waste and pollution during crafting when compared to steel. Unlike steel, wood trusses offer optimal energy efficiency. The timber has insulative properties, but it is the pattern and design that offers perks for regulating internal temperatures. The triangular shape contains large openings that are perfect for adding insulation in the attic or crawlspace. H & H Truss & Company understands trusses and how to construct a high-quality, strong system. Located in Clarksville, AR, their engineers have designed and installed secure, durable roof trusses built from the best materials for more than three decades. With current technology and computer programs, they will also customize your building trusses to suit your specific location’s needs. Call (479) 754-4999 for a free estimate or visit them online to learn more about their services. What Truss Design Is Best for Your Project?